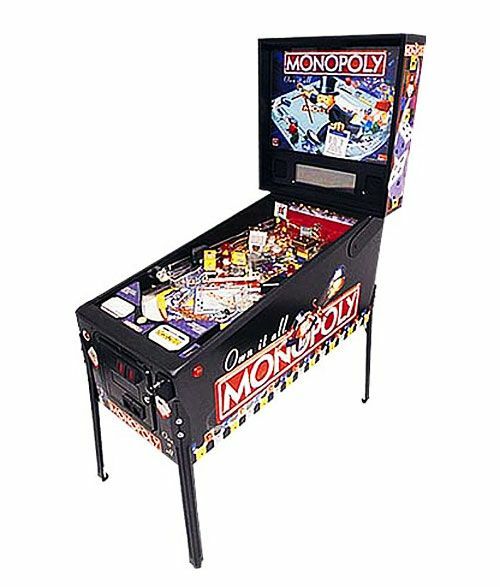 Monopoly Pinball : All Night Long Entertainment | Classy. Entertaining. Reliable.